Many people dream about gold jewelry—the general perception is that it is expensive, takes a toll to maintain and does not suit every wardrobe option. 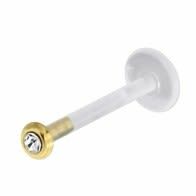 Piercebody offers an instantly consumable option. 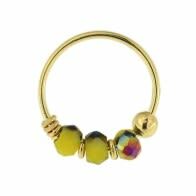 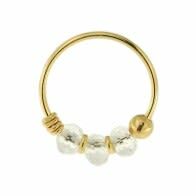 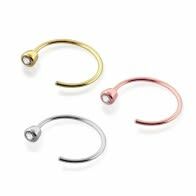 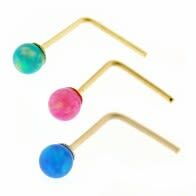 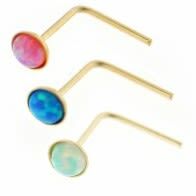 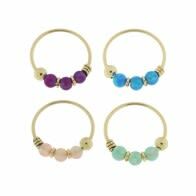 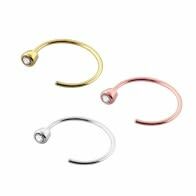 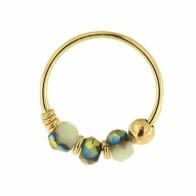 If offers a magnificent collection of gold body jewelry at reasonable prices and in a variety of colors and hues. 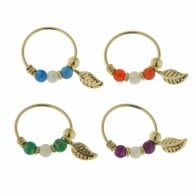 This includes bulk purchase option! 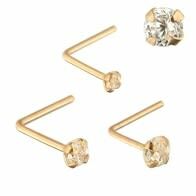 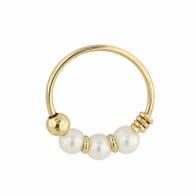 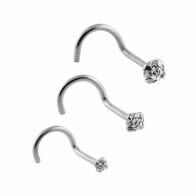 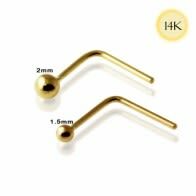 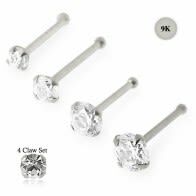 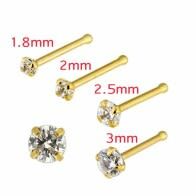 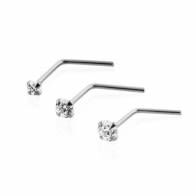 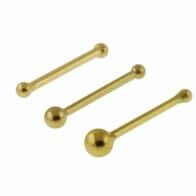 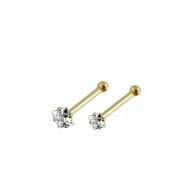 Being the premium online retailer for Wholesale Body Piercings, we can safely state that gold is among the most reliable metals when you seek safe, long-term and eternally lovable piercings. 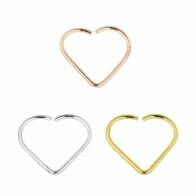 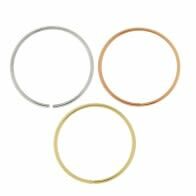 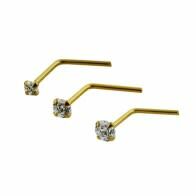 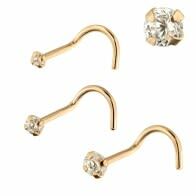 As a body jewelry option, gold offers durability at a reasonably affordable price. 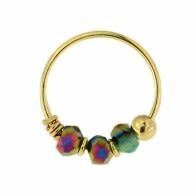 We are trying to add more to this collection, including artistic creations. 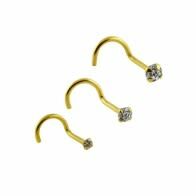 Gold jewelry is now being made more mainstream, thanks to the creative team at Piercebody that has turned gold body jewelry into a more realizable dream! 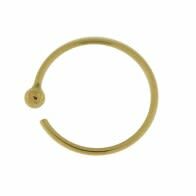 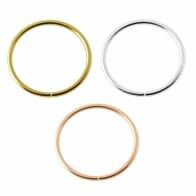 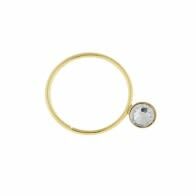 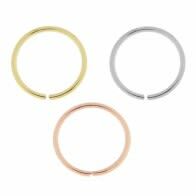 Some of our bestsellers in this segment include yellow gold jewelry that is essentially an amalgamation of gold with traces of copper and silver that adds to the overall durability. 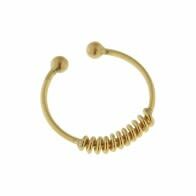 Gold adds a more classical touch to your choice of wardrobe for the day. 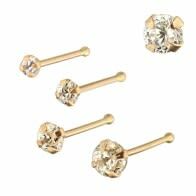 This includes partying attires when you want to look high on bling, as a person who believes in the finer lifestyle choices. 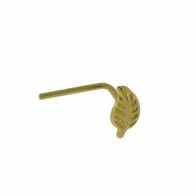 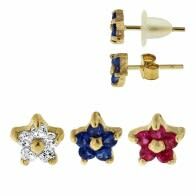 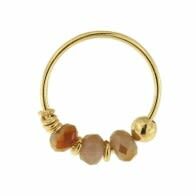 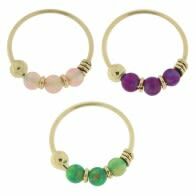 Our range of online wholesale gold body jewelry is meant to impress—in fact, grab your attention. 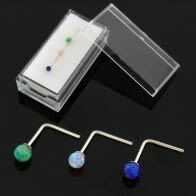 Expect more elaborate and some subtle designs here. 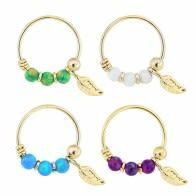 You get to choose from stylish belly rings, circular barbells, nose pins, labrets, jewelry sets, and a lot more. 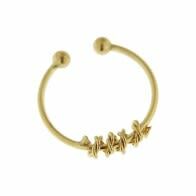 We are liberating gold jewelry, from its caged perception of being a rich man’s asset. 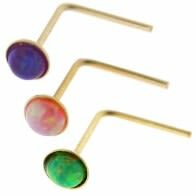 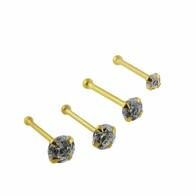 We are also adding a more expressive aura to gold body jewelry. The sales in this collection continue to climb as we create more boutique designs. 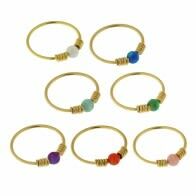 Our bulk wholesale inventory is ready to be shipped to an address of your choice. 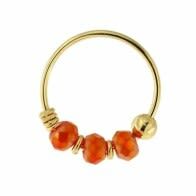 Why Piercebody for online deals on Wholesale Gold Body Piercing Jewelry? 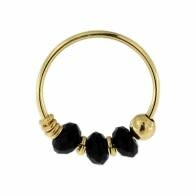 Piercebody.com has acquired something special in the niche of wholesale body piercing and fashion jewelry—the ability to deliver pricing advantage, uniqueness in designs and the ability to scale-up the production as per client requirements. 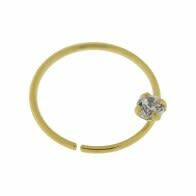 This applies to our range of wholesale gold jewelry too. 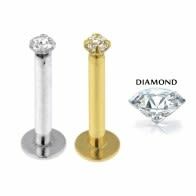 Our wholesale management approach ensures that from procuring raw materials to packaging and shipping, each process is run through regular quality checks. 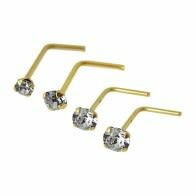 The emphasis is always on delivering 100% customer satisfaction.